Ari! 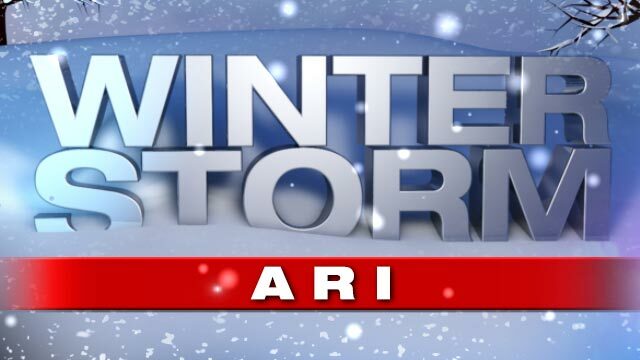 WFSB Chief Meteorologist Bruce DePrest has announced the name of the Nor’easter that slammed Connecticut, is Ari. Naming winter storms is a longtime tradition here at WFSB (and WTIC before), that began decades ago with the Travelers Weather Service at the old Broadcast House in downtown Hartford. Over the years past meterologists Charlie Bagley, Hilton Kaderli, Joe Furey and others reported through storms Larry, Ginger and the list goes on. Our present day team of Bruce, Scot Haney, Mark Dixon, Mike Cameron and Melissa Cole will get you through the storms of this winter. Our team of meteorologists comes up with the names. 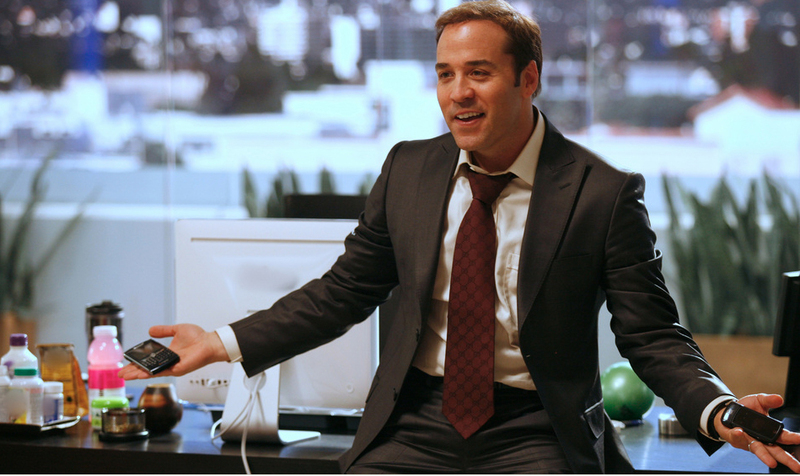 So, is this storm named for Ari Gold, the frenetic, coniving, f-bomb dropping agent from Entourage? Nope. What about internet publisher Arianna Huffington? No. What about Ari Onassis, the Greek shipping tycoon who married President Kennedy’s widow, Jacqueline? No. 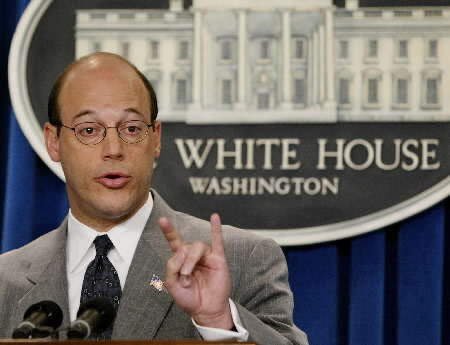 Ari Fleischer? He was the press secretary under President George W. Bush. Nope. The answer revealed Wednesday night at 11 is Ari, the 6 year old daughter of WFSB assistant news director Patience Hettrick. It will be very cool to be Ari in school today! The theme this year is the children of Channel 3. I love it! 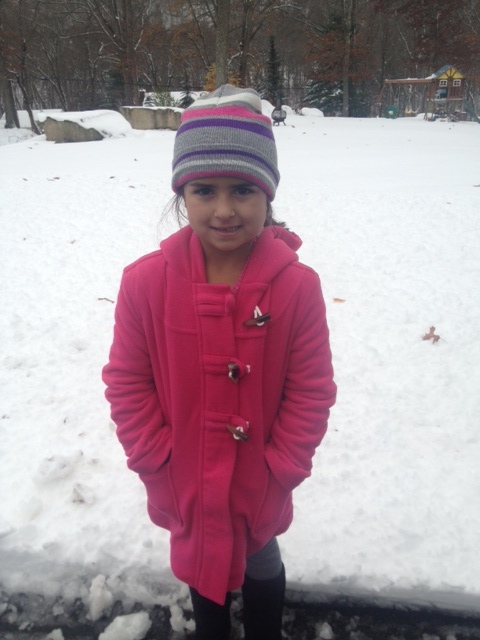 My daughter Ariana, whose nickname is Ari, had her 10th birthday on the 7 th during the storm! Perfect to remember the day! Why does TWC call this nor Easter this storm Athena and 3 refers to it Storm Ari?? Oh Ok, I thought it was named after “Modern Family” actress Ariel Winter who has filed for emancipation from her abusive mother. So we just ignore the whole Athena thing? What if you watch One of the other local channels? Do they have their own names for it to? Well I thought “The Weather Service” named the storms and everyone went with that. Having different names is going to be very confusing. Pick one and go with it. Just saying. Ari is the name of my darling granddaughter. She is not quite two but is definitely capable of creating a winter storm! They should name the storms after Channel 3 newcasters and meteorologists from past and present! I had suggested this a couple years ago and Bruce seemed to like the idea, but I guess he forgot about it by the time the next winter season approached. I guess this means each state can name each storm whatever they want. Very confusing and unprofessional. Yeah, especially when every other storm in the past have all had the same name with every channel, including the Weather channel, newspapers,etc. Certainly is confusing. Confusing and unprofessional crossed our minds too when my mom and I tried to sort out what the heck was going on with the nor’easter coverage. If a summer memo did indeed call for letting TWS do the naming, go thou and do likewise. You can ego trip on your kids some other way. FYI I left a query on the approved weather phone line at your station yesterday and got no reply at all. Boo. I agree–one storm should have the same name. Why confuse people? will channel 3 and twc discuss creating some degree of uniformity….when naming winterstorms especially on the east coast? it will surely become confusing for some to have a storm with two names while the national weather service choses to not name winter storms. 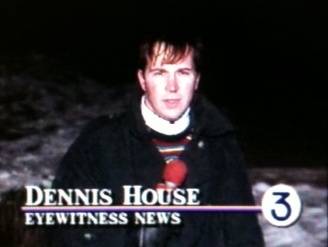 When channel 3 was the only one to name storms, it was fine. It’s not fine now, it’s very confusing. I also switch between local channels and the weather channel. I always knew that only WFSB named winter storms, and it wasn’t confusing when those other channels had no name, but WFSB did. It was just the way it was. But now there are two names, and it seemed like WFSB was doubling efforts to give the storm its name by mentioning it every 2 seconds. It was so irritating I decided to remove the confusion and stay away from WFSB altogether! Since “Athena” was the national name, that’s the one I went with. it doesn’t matter much to me WFSB is agreat news and weather station they named storms first SO US CONNETAKINScan and should just go with and listen to our own local channel whitch is most important during any type of storm or important local eventTHERE HERE ON TOP OF IT OR IN IT NOT IN ANOTHER STATE 900 MILES AWAY!!!!!!!!!!!!!!!!!!!!!!!!!!!!!!!!!!!!!!!!! !wfsb rocks. this is a multi state storm! you dont get to name it. get a clue loserville hartford.